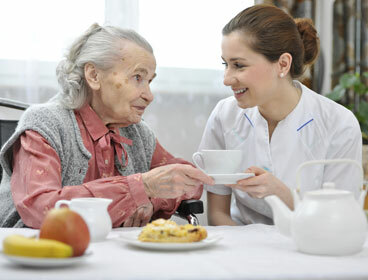 Personal Care services are often the most sought-after services that Warman Home Care offers because they bring much needed peace of mind to family members. 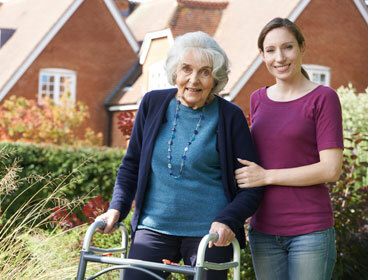 We make it possible for those who need support to continue living safely and happily in their home. 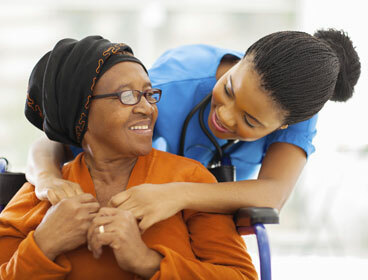 Personal Care will vary greatly from patient to patient, but includes non-medical Personal Care Services and companionship for the elderly, those recuperating after hospitalization or rehabilitation, the terminally ill, chronically ill, disabled, alone, or at-risk. 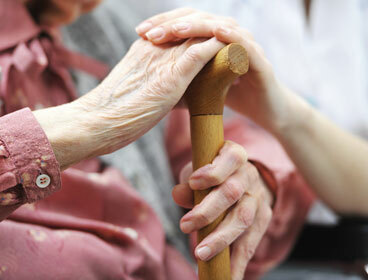 We offer personalized care plans for all of our clients, tailoring our services to meet each client’s specific needs. 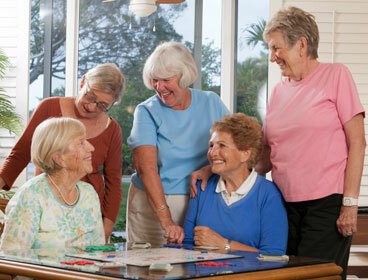 We find that the key to a successful story is taking the time to carefully match our caregivers with our clients based on personality, interests, needs, and abilities. 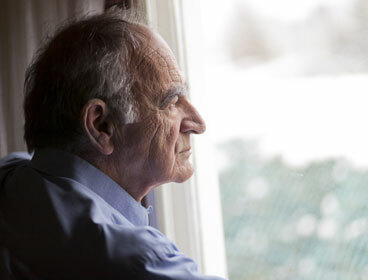 This connection between caregiver and client is what has made Warman Home Care successful since 1987.